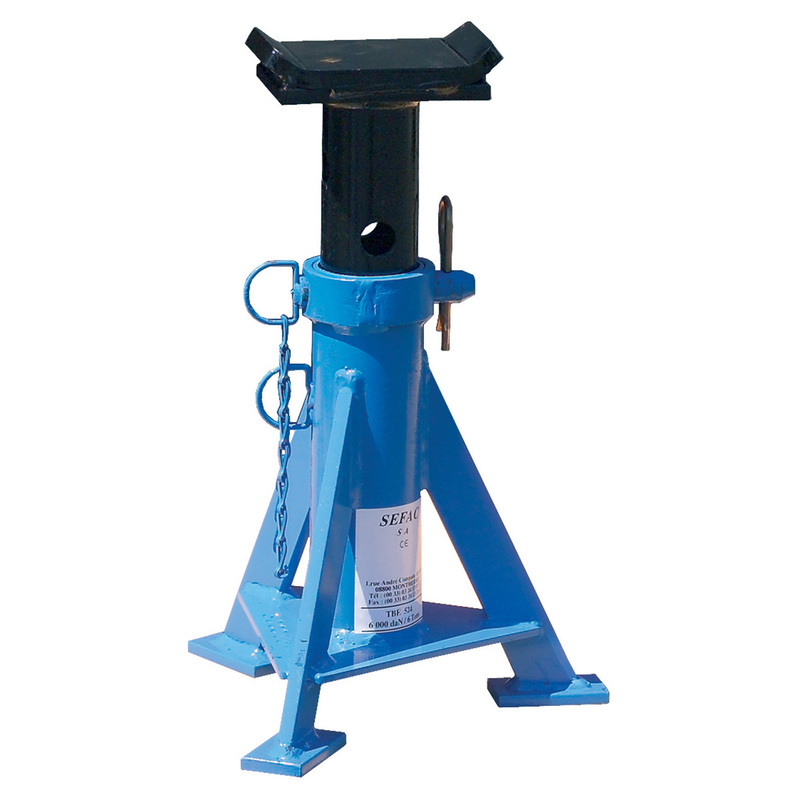 The TBE 522 axle stand has a unit capacity of 30,800 lbs and is low in height. 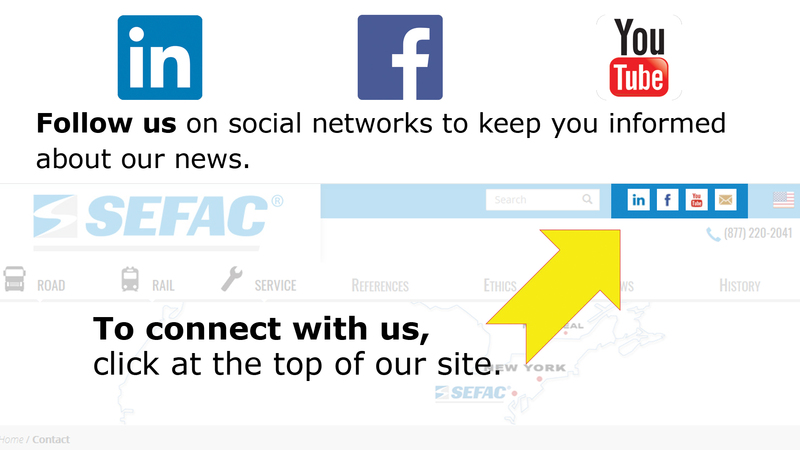 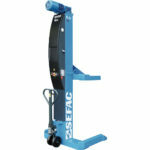 It is ordinarily used for holding and maintaining commercial vehicles in a lifted position during repair of brakes, bearings, steering or tires. 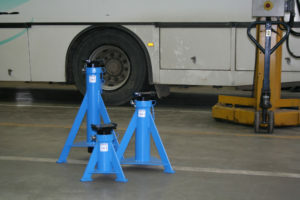 Tractors or buses can thus be held via an axle in an intermediate position (19.25 – 29.25 in). Axle stands secure the lifted position obtained by hydraulic jacks. 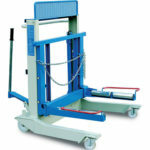 The use of axle stands or trestles is necessary from a safety viewpoint, since hydraulic or oleopneumatic lifting systems tend to leak over long periods of use. 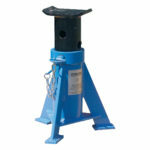 Even a small leak can threaten the safety of a hoisted position during maintenance operations. 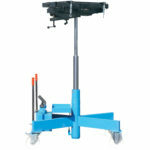 An axle stand allows you to employ your lifting equipment for other purposes. 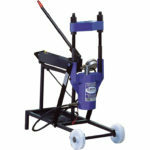 It can be used alongside an oleopneumatic jack, a wheel dolly, a pit jack or a king pin press.